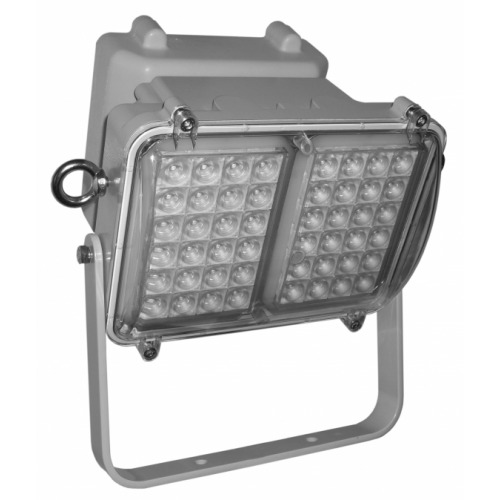 Emergency backup power can provide 3 hours at 50% illumination or 90 minutes at full illumination. 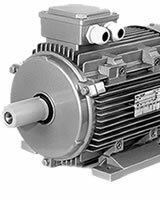 The HDL 106E features an integrated power supply, rugged construction and can be configured with an optional wire guard for extra protection. Battery backup power provides 3 hours at 50% illumination, 90 minutes at full illumination. Modular construction allows the modules to be supplied interlinked with each other to provide greater light output. Can be used as a single unit - small floodlight or bulkhead or linked together to replicate a large 250W/400W floodlight. Can be supplied in multiple configurations of standard or emergency modules. Each module utilises 48 off 1.2W LED's. All units supplied with 2 cable entries as standard. Additional entries available on request.